The Panduit Carrick Wheelers riders were busy again this weekend competing in events in both Ireland and Spain. 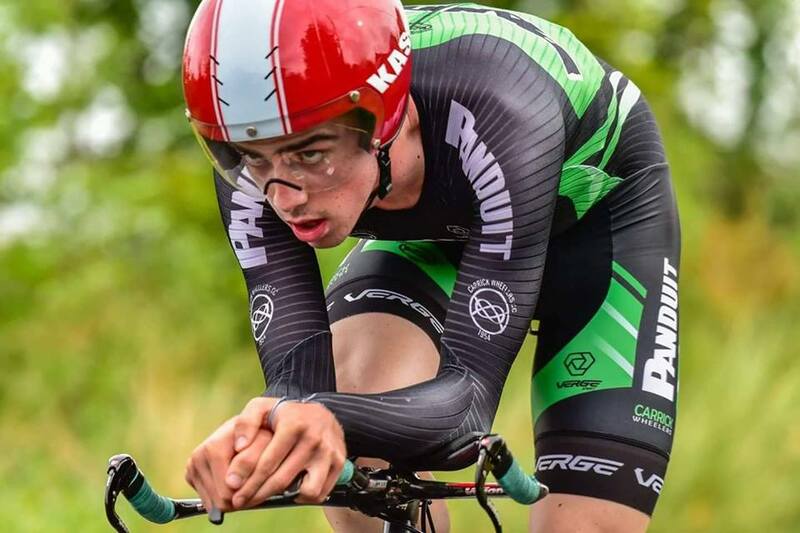 First up was the Tipperary Time Trial Championships, which were held on Saturday afternoon in Littleton, Thurles. The 16km event, which is known as The Race of Truth, saw the riders take on a route that started just outside Littleton village, travelled out the Urlingford road to Mary Willies Bar and back again. The event attracted riders from all across Tipperary county, north and south. However, Cathal Purcell proved to be the fastest Tipp man on the day with a time of 21:26 and was crowned Tipperary Champion. Ray Cullen also took the A2 title while recording the third fastest time overall. It was a great day and thanks to Upperchurch Drombane Cycling Club for hosting a fantastic event. This morning then, as the lads left home to travel to Navan, Co. Meath to race, news filtered through that Martin O’Loughlin had taken a win in Ariany, Majorca. Martin is in Majorca at the minute coaching the Junior and Elite Women’s track teams. The race itself was 45 km in length and open to A3s and Women. 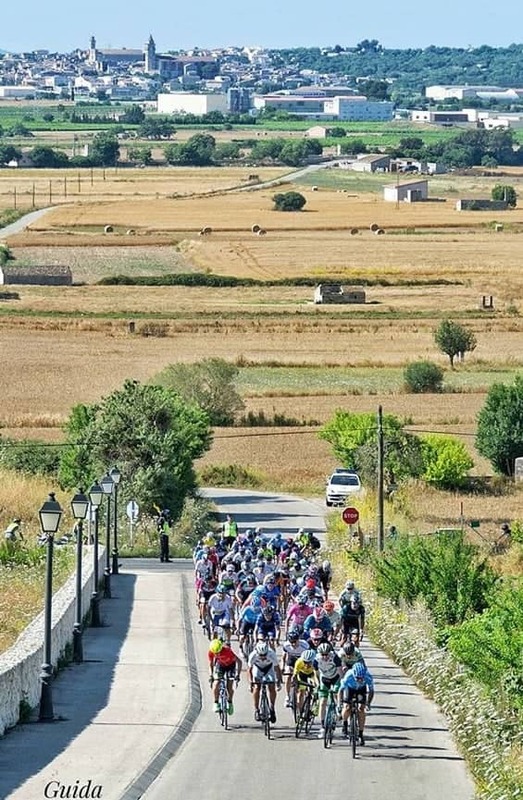 It was run on fast main roads but with a technical finish where there was a 1km climb to the finishing village followed by a number of corners and narrow streets. As the race neared the line a German rider attacked on the first hill and O’Loughlin went clear with him. This was followed by a counter attack from a Spanish rider at the back of the town but O’Loughlin closed up to him in the final corner. It was on the 400m uphill section to the line that he managed to pull away and afforded himself the ability to celebrate, 100m out. A fantastic result for a stalwart of Irish cycling. In Navan, the Sean Nolan Meath GP was hosted by Navan Road Club. In the A1/A2 event, the first attack of the day came from Cathal Purcell on the first lap and he was joined almost immediately by eight others. It was a consistently hard race due to the talent in the front group. The peloton was reaching a speed of up against 60km/h causing the field of 90 riders to be reduced to only 60 after the first 20km. The attacking started on the last lap with various attempts coming and going before three riders eventually got away. Purcell did his best to bridge to the three but his attempt failed and he came away with 7th place on a seriously hard day. Two gold medals and a race win in Majorca summed up the weekend. Well done to all involved. A Look Back at 2018 ….